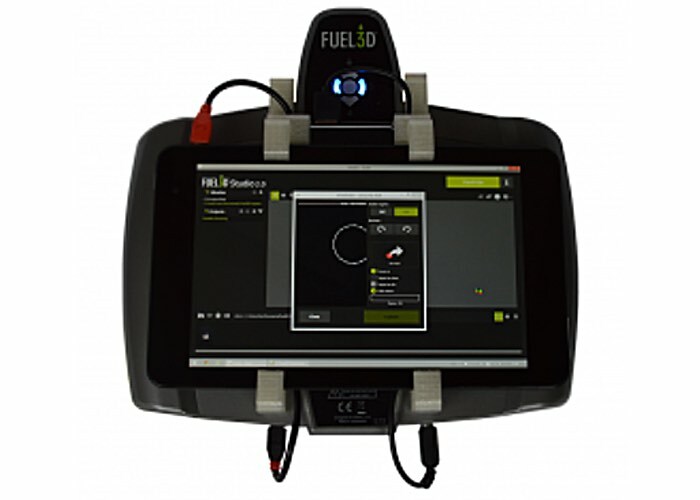 Fuel3D has this week unveiled a new portable 3D scanning system which will be a new addition to the SCANIFY system and will be officially showcased during next month CES 2016 technology event that will be taking place in January. The new 3D scanning system has been designed to make it possible to capture objects whilst mobile and then return to your 3D printer to create a physical object thanks to the use of Fuel3D’s image capturing technology without the need for a direct power source. With this development, we have given SCANIFY users the freedom to take 3D scanning to places where it just wasn’t possible before. Whether you’re exploring ancient ruins, visiting a sculpture exhibition, or hosting an event where guests are being scanned, SCANIFY can help you preserve your experiences in 3D. Also during CES 2016 Fuel3D will be showcasing their new SCANIFY Press-and-Scan compound which provides a way of capturing objects that may be to shiny, translucent or sharp edged for a mobile scanning solution to be effective. As soon as more details are announced during CES 2016 we will keep you updated as always.